1. Inspect: Your home may have some major plumbing issues without even knowing it. An inspection provided by a professional San Diego plumbing company will search for any hidden problems, ensuring that perspective buyers will not spot any problems, and that your plumbing is not going to cause any serious damage later on. 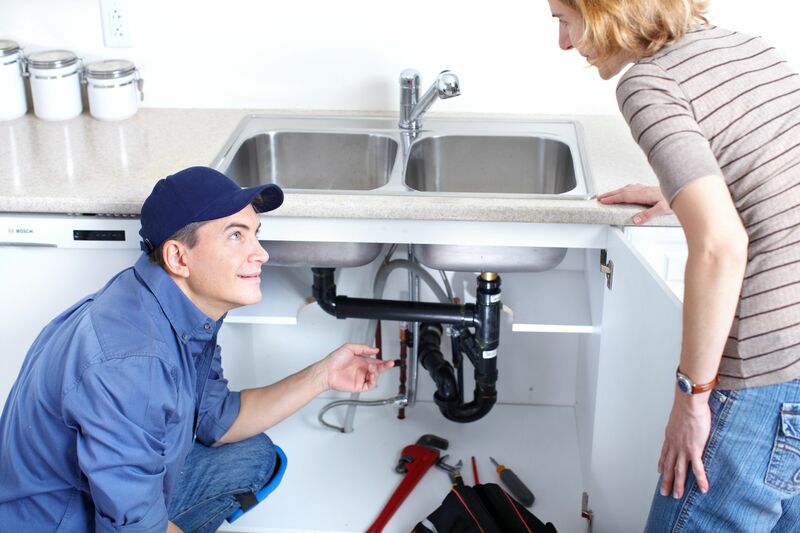 Our plumbing technicians take their time to inspect your house carefully so that no problems are overlooked. 2. 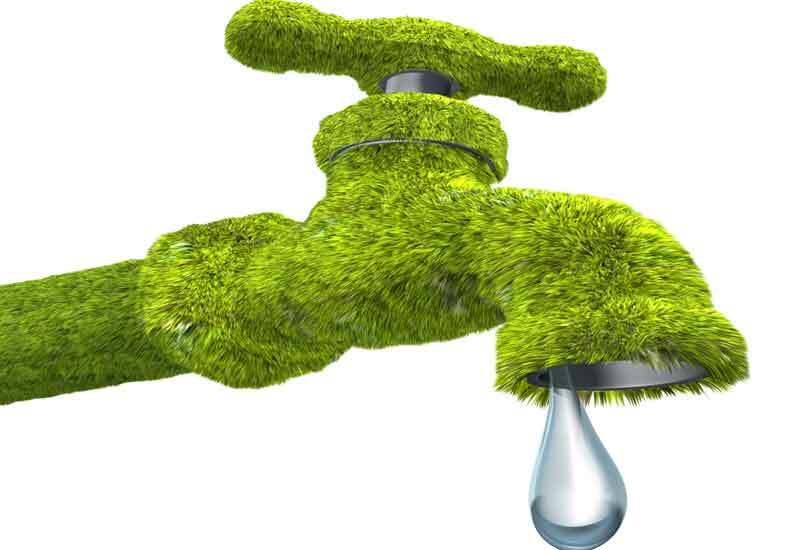 Going green: Becoming part of the green movement will not only help protect the planet, but will also save you money, as well as attract potential customers looking to spend less energy, water and money too. 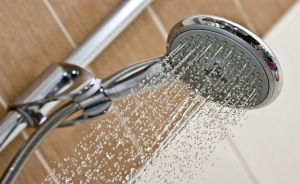 Installing low flow shower heads, faucets, and energy-efficient toilets inside your bathrooms is an effective step heading in the green direction! 3. Upgrade: We always recommend having your existing plumbing fixtures replaced with higher quality copper piping. You can also consider more luxurious upgrades that aren’t too expensive, but will help attract more potential buyers. Multi-spray showerheads along with large bathtubs with jets are samples of bathroom luxuries that can add value to your dwelling. 4. Request Questions: Our plumbing professionals are always ready to help, so never hesitate to contact our friendly neighborhood plumbers with any questions or issues! We would love to help your property sell for the most money possible! Are you considering having your property’s plumbing related inspected? Call one of our San Diego plumbers today for more information!